Lauri Ylonen ranks , and ranks among all celebrities on the Top Celebrity Crushes list. Lauri Ylonen is straight. He has black hair. Scroll down and check out his short and/or medium black hairstyles & haircuts. Uno de mis fetiches más curiosos... Lauri Ylonen <3 -- D'Alessandro, J.
Apocalyptica feat Ville Valo and Lauri Ylonen // Bittersweet -- AZI. No, he's a rightie. Sorry guys. Yes, but currently, he's not married. He is almost 5'7"; more particularly 169cm. He was born in Finland on April 23, 1979. On a forum I read, I found out that he's actually an atheist. 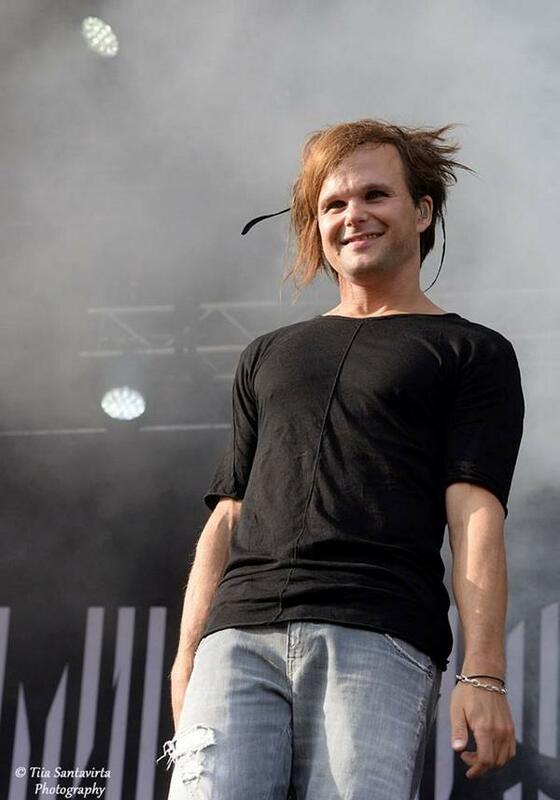 He is a Finnish vocalist and lead singer of alternative rock band The Rasmus.